We are dedicatedly involved in manufacturing a wide array of Thermocol Glass. 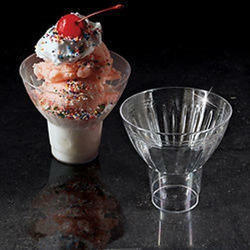 To meet growing requirement of consumers, we have presented Disposable Glasses. Our firm specializes in providing our prestigious clients with a quality array of Disposable Water Glass. 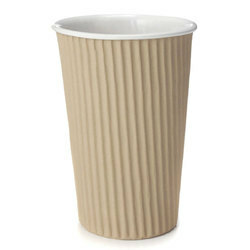 This water glass is designed using excellent quality paper in line with the global quality standards. Our offered water glass is checked on different quality parameters under the guidance of our talented professionals.